I'm trying to get my first sensor working. A DHT11 temp/ humidity sensor. I followed the instructions from the build part on Mysensors. Uploaded the sketch and had a look at the serial monitor. There it appeared that no temperatures are coming up. So I had a look at the connections and all seems fine to me. What could be the problem? Power? Also, having a look at the serial log, does it communicate with the gateway? I think so, but which lines are referring to that? The parts with: TSF:MSG:READ,0-0-1,s=255,c=3,t=27,pt=1,l=1,sg=0:1 ? Any advise on how to get the DHT11 to work? Thanks. Using the DHTlibrary as mentioned in the instructions. 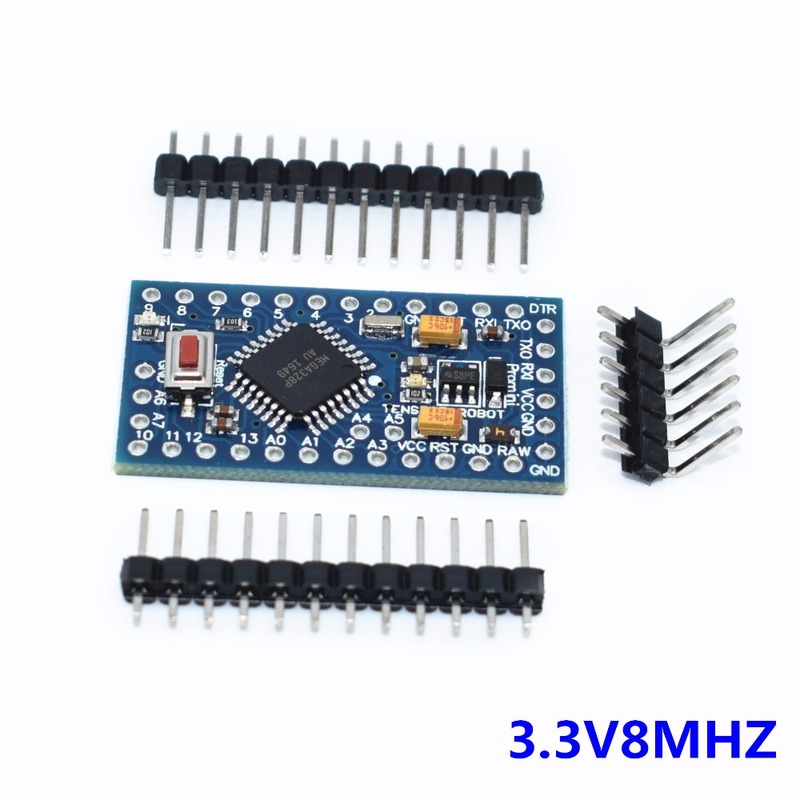 Arduino pro mini ordered from aliexpress I am not sure which version I have both 3.3 volt and 5volt version (how to determine?). Any help would be appreciated. Thanks. W.
Well, something is wrong with either the wiring or sensor. If you have a multimeter, you should probably do a continuity test on the connections. @hek Thanks for the reply. I just did a test with my multimeter and measuring at the dht11 it shows 3.46 so that should be ok right? I used the DHT11 some time ago with an esp8266 and than it was working fine. Could the pin 3 data be the problem? Hi, which sensor do you use ? 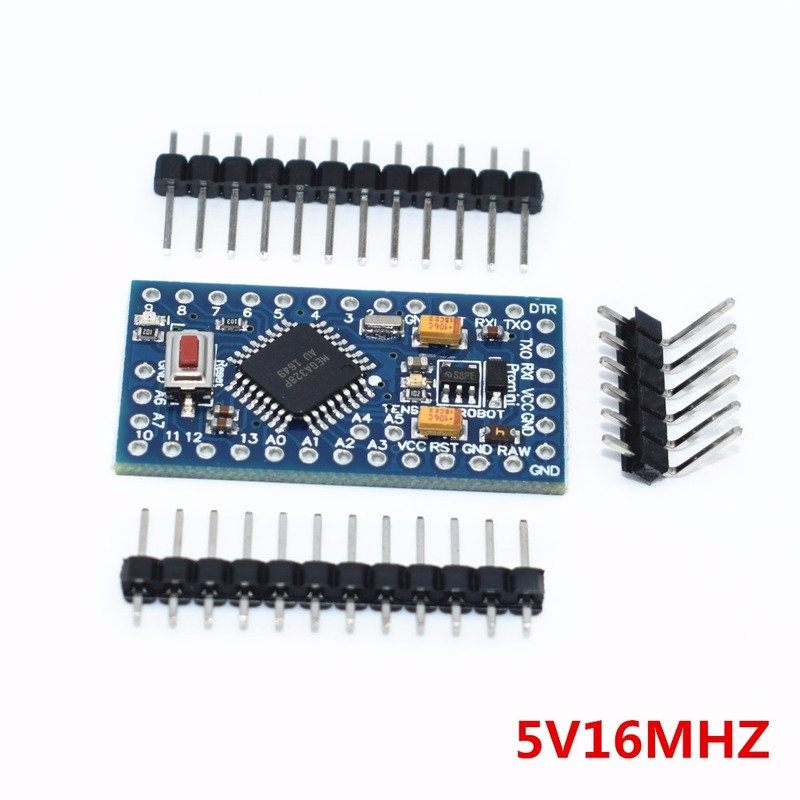 A DHT put on a pcb or without pcb ? @tonnerre33 No I have one with pcb. Also tried it with an dh22 I had (included a pull-up resistor between vcc and data) but get the same result. What can I do to get this working? If I use the arduino pro mini for an other sensor they are working fine (tested with a magnet-reed switch). have you set all the waiting/delay times and the initialization before reading the temperature (as seen in the examples)? This is the sketch I'm using. since I did not get these Dht11 or Dht22 working, I decided to try an other sensor type to see if that would work better. But when I include the "adapted" Mysensors sketch I found here in the forum it seems the temperatures are not read or something else is wrong? Can anyone advise me on the code and the error log so I understand what's going on and what needs to be done to get it working? Thanks a lot. Without that, the sensor/sensor library is not initialized. Great! That helped a lot. I Kicked that out when reading the Converting a sketch from 1.5 to 2.x article. How to get an % and "C" to this topic value?